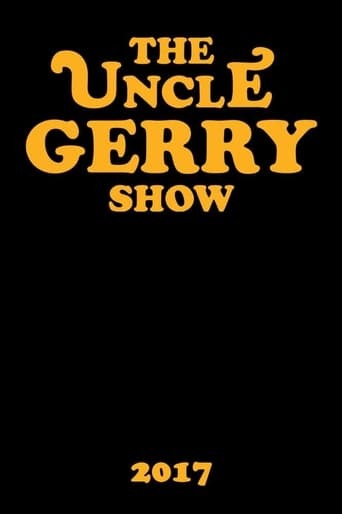 Set in 1978, "The Uncle Gerry Show" chronicles the chaos of the most successful regional late night entertainer. Gerry Rocco is adored by all. His manager Donnie books the hottest acts of the 1960's and 1970's. Gerry struggles dealing with the temptations of fame, the time period, and a business run with his family, as a budding Italian film director captures the reality of Uncle Gerry's life. In the pilot episode John Lennon and Yoko Ono go head to head with Uncle Gerry.